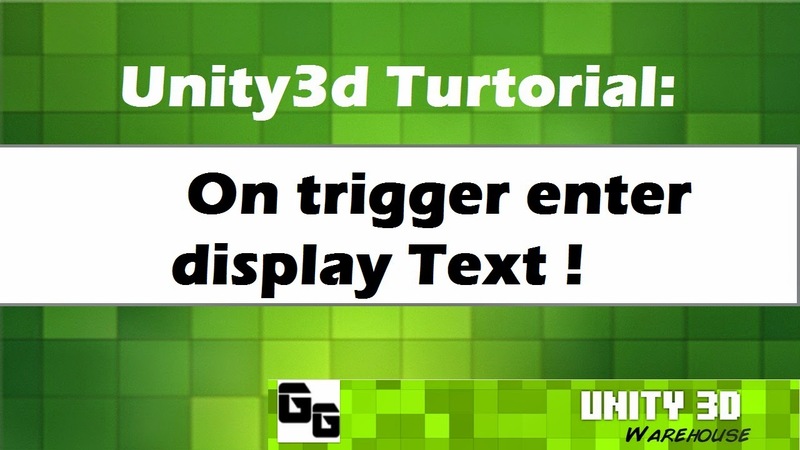 Create a new 3D Unity project (see: Unity 5 Hello World! for instructions on how to do this). When it opens, ensure that you have Default layout selected. From the menu bar, select GameObject , 3D Object , then Plane .... Everything in Unity is a Game Object. Think of game objects like empty tool boxes. � They just are empty boxes waiting to be filled with tools, or COMPONENTS. I have an object that moves based on Input.Acceleration, so tilting the mobile device to move it. I'm currently moving the object via rigidbody.velocity, but I'm not opposed to using the Translate function.